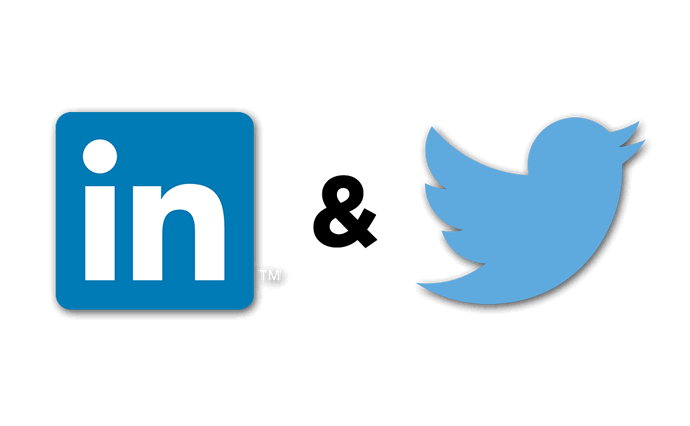 We are excited to announce that we are now on Twitter & LinkedIn. We would like to invite everybody to join us, whether you are an existing user of EMACS, or maybe just interested in our software. Join Us Now ! !